Why Oman Remains the Favorite Holiday Destination for Middle East? 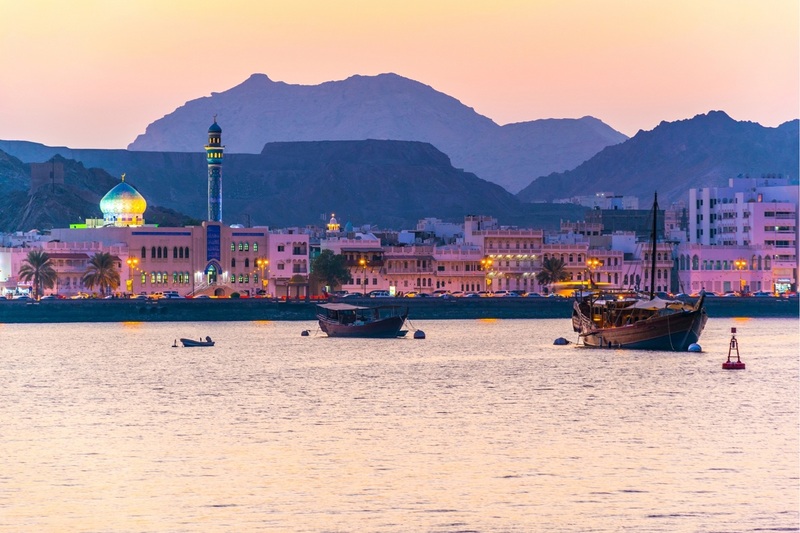 Wrapped in history yet bestowing modern charm, Oman is a dreamy destination with blue wadis and brown mountains and increasingly getting listed on discerning travelers’ wish-lists. The rugged mountain ranges, deep blue waters, and secret lagoons have transformed this quaint Middle Eastern land makes it a favorite and perfect holiday destination for families and friends from the neighboring countries. Filled with great places, Oman can be confusing for travelers on a tight schedule. 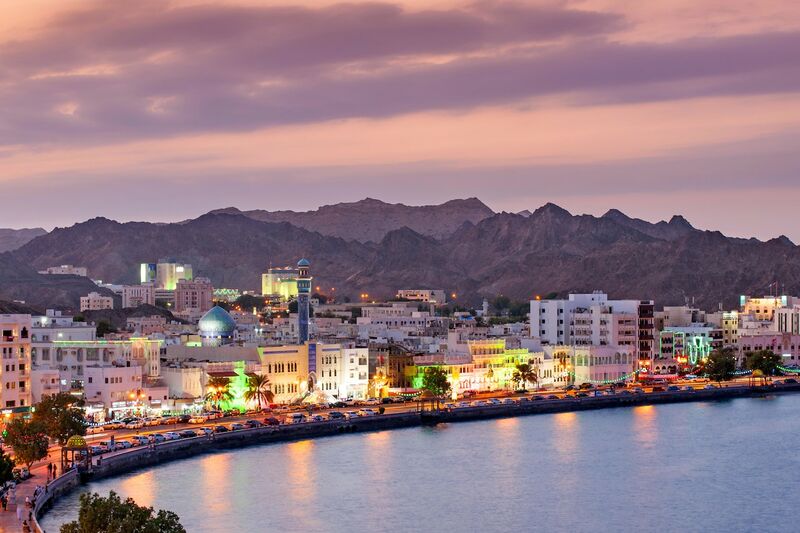 We have listed the top places that you should never miss on your visit to Oman. Places to See in Oman: We Recommend! From idyllic coastlines to rugged mountains, buzzing cities to barren deserts, Oman is one-holiday spot, which will steal your heart for sure. Here’s a list of must-see places, which will surely make you mark your calendars for the trip of a lifetime. 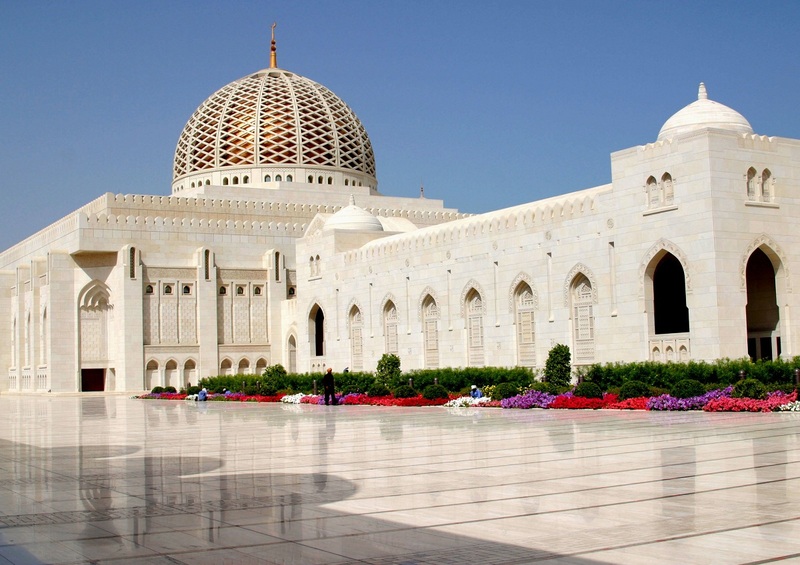 Standing royally and majestically, the Grand Mosque is a radiant architectural structure gifted by Sultan Qaboos to ring during his 30 years rule in Oman. Housing the world’s second largest Persian carpet, this rich and impressive structure is a perfect eye-feast. Are you in search of some soulful incredible scenery with the magnificent mountains, and rich aquatic life in backdrop, then head to Dibba, which is a picturesque town located on the Musandam peninsula. 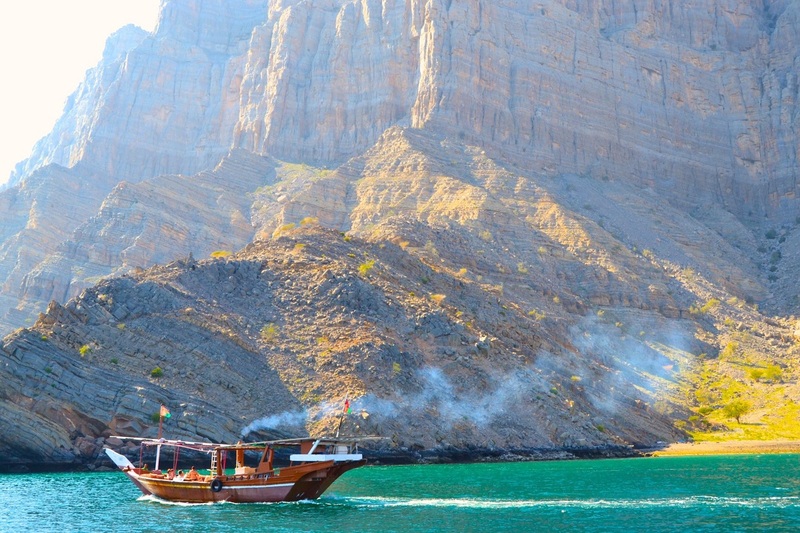 Located in the most Northern part of the Sultanate of Oman, one of the highlights of Dibba is the Arabic dhow cruise. 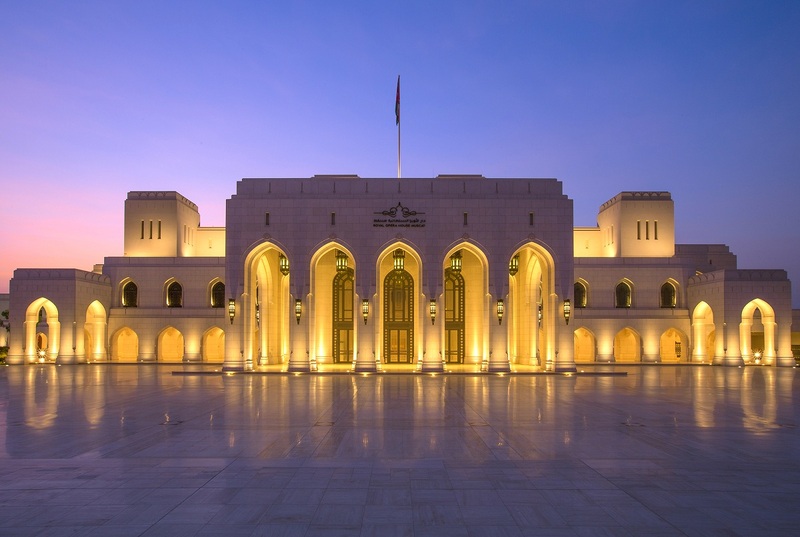 Established in 2011, the Royal Opera House is one of the landmarks of Oman’s cultural journey. In case, if opera is not your thing, it is still great to make a trip to the Opera House to catch a glimpse of the imposing building. When you are holidaying in Oman, make sure to take a trip to the Mutrah Corniche to enjoy some quiet time away from the city’s hustle-bustle. Spread along a pretty corniche of charismatic buildings and mosques, it is a stunning sight, especially during the sunset. With its incredible landscapes, pristine waters and towering mountains, Khasab is a great escape if you are looking for a lovely break away from the city. The waters of Khasab are quite known for the dolphins, so it is a stunning opportunity to take a swim with these agile beauties. Numerous airlines fly from & to Oman’s capital Muscat. The major airlines include British Airways, Emirates, Oman Air, and many more. Once you arrive in Oman, you can find daily buses that operate between the main towns. However, if you book the taxi, it is better to fix the price before you leave. Or if you plan on driving around Oman, you should consider distances between spots (often much longer than Google Maps predicts). 1) Book a 4×4 vehicle for any mountain or desert driving to avoid getting stuck in soft sand. 2) Hire a cab driver and a guide via the tourist office. If you want to go alone and rent a vehicle, make sure it is insured for off-road travel otherwise, you could have problems. The Middle Eastern country boasts of several luxury hotels, right from pirate tents and a trampoline center to hiking trails and volleyball courts, these hotels make the most of Oman’s natural landscape and extend the country’s gentle hospitality to guests of every age. If you are looking to indulge in comfort and luxury, then make sure to have your stay at any one of the below hotels. Arabic is the primary language. English is also widely spoken around. Signs are in both English and Arabic. Vaccinations are recommended but not required. Avoid visiting during Ramadan as most shops, restaurants, and attractions will be closed during the day. Oman is a stunning place to visit during the winter (November to March) when temperatures are around 25 to 30 degrees Celsius. Summer is extremely hot and this lasts from May to July. Airports: The Muscat International Airport is the primary international airport to reach Oman. Visa Required: A valid visa passport is required to travel to Oman. Citizens of Bahrain, Kuwait, Saudi Arabia, and United Arab Emirates can travel visa free to Oman. Note: The cost for obtaining a visa depends on visitor’s nationality. 3. Driving: The people of Oman drive on the right side of the road. Note: You can use your international driving license. Fill your albums with digital daydreams on your next trip to Oman. Don’t miss the charm of this amazing country. Soak up the history and culture, be awed by its imposing structures, enjoy delicious Arabian cuisine or go on a shopping spree. Oman is a delightful country that has so much to offer and one trip there will leave you enchanted.